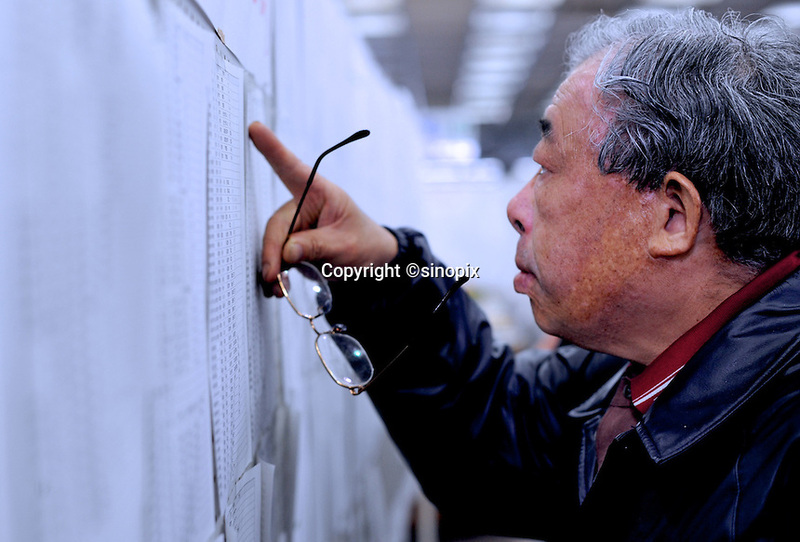 A man is looking at evacuation lists in the town-hall of Natori, near Sendai, Japan, hoping to see the names of missing relatives. The Tsunami devastated the entire pacifc coastline of Japan after the earthquake and tsunami devastated the area Sendai, Japan. One of the biggest earthquakes ever recorded struck off the coast of Japan on 11 Mar 2011 had killed thousands of people. The death toll was expected to rise dramatically, with tens of thousands reported missing..14 Mar 2011.